The following are links to venues at which Siona has performed, or to other resources with which she is associated. 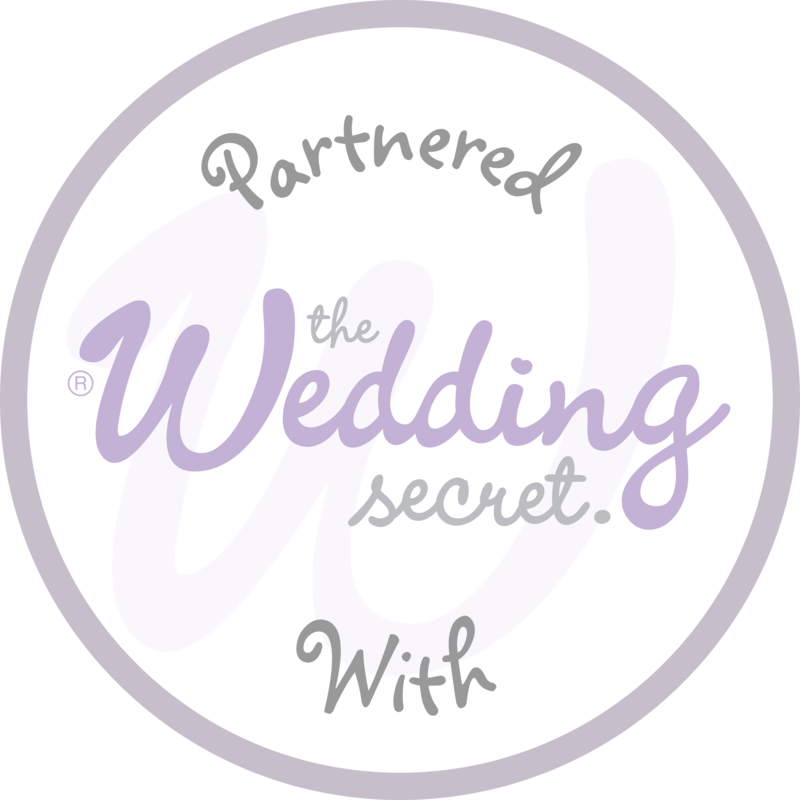 The Wedding Secret - an online resource and community which connects prospective brides and grooms with specialist wedding businesses in their local area. The Bishop's Palace, Wells - An 800-year-old stunning medieval palace, surrounded by a breathtaking moat and beautiful gardens; an amazing fairytale venue in the heart of Somerset!